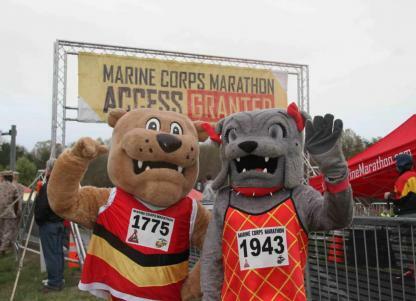 Participants in the Marine Corps 17.75K receive guaranteed entry into the Marine Corps Marathon. The 11.03 mile run reflects the year the Marine Corps was founded. In addition to the "Access Granted" pass, finishers receive a medal and official timing results. 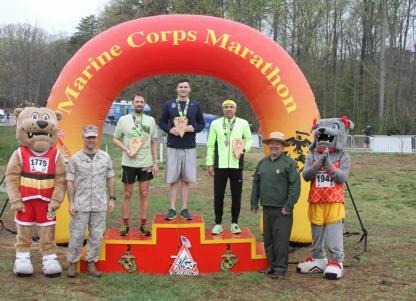 Visit the interactive Marine Corps 17.75K official results including searchable split times, finish times, the leaderboard and links to individual runner MarathonFoto galleries. The arrow next to a runner's name offers a drop-down menu providing a clickable link to share results, open an individual finisher page or access finisher certificates. Finisher certificates may be downloaded, printed or shared. Marine Corps 17.75K participants will have in-action photos taken at on-course locations and at the start/finish line by the experienced team of professional photographers from MarathonFoto. Images are available for purchase as photo prints, on products or digital downloads. Want to run the MCM? All finishers in the Marine Corps 17.75K earn a guaranteed entry into the MCM. The 17.75K distance reflects the year the USMC was founded. 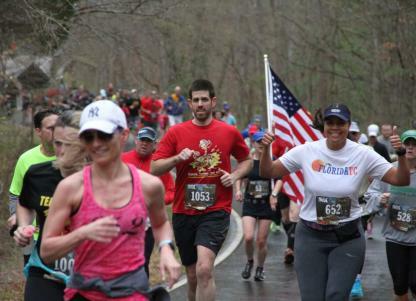 Remain mission focused and keep track of important dates and times for the Marine Corps 17.75K!